The Guérandaise region, rich in diversity and discovery on the historical and tourist plan, welcomes you during your stay in Pays de la Loire. 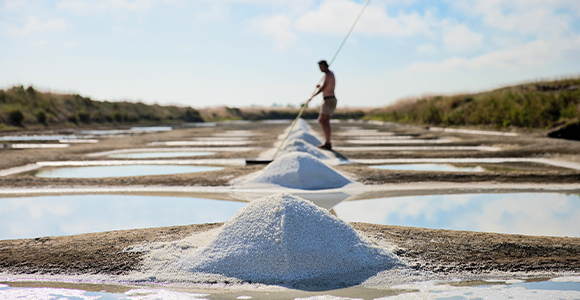 Guérande: city renowned for its salt marshes and salt workers (farmers of the so-called marshes) is at the western end of the Brière, vast plain in Loire-Atlantique between the ocean and the interior of the Pays de Loire . 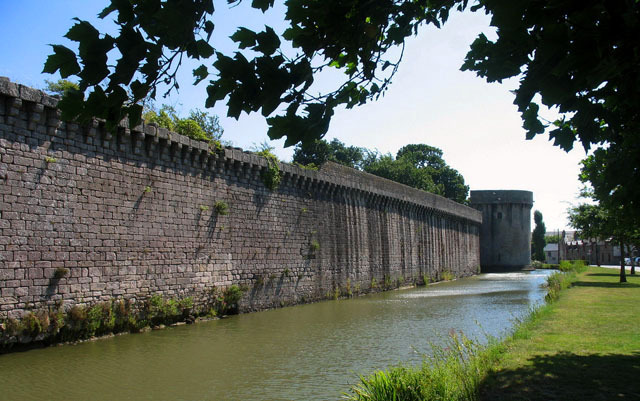 Although still so famous, it was in competition with the saline du Midi, following the industrial revolution and the appearance of the railways in the middle of the 19th century. 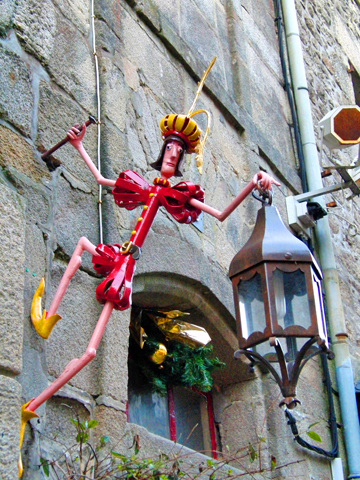 It is nonetheless a city loaded with art and a high place in the history of Brittany . 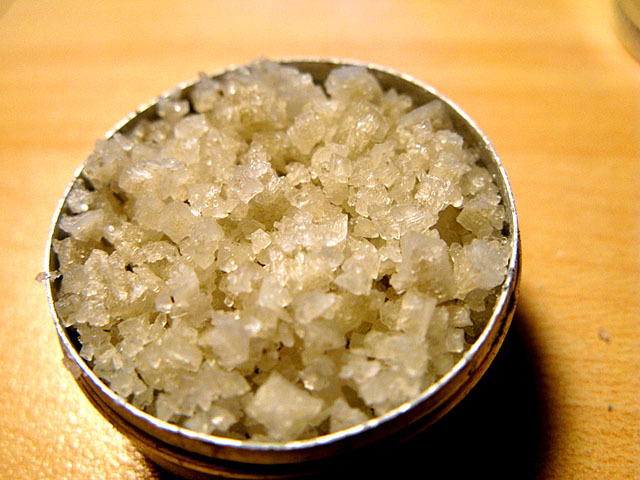 Its name would have originated from two Breton words: gwenn ("white" in modern Breton but also "pure, sacred" formerly) and rann ("beach") which evoke the salt and its production. 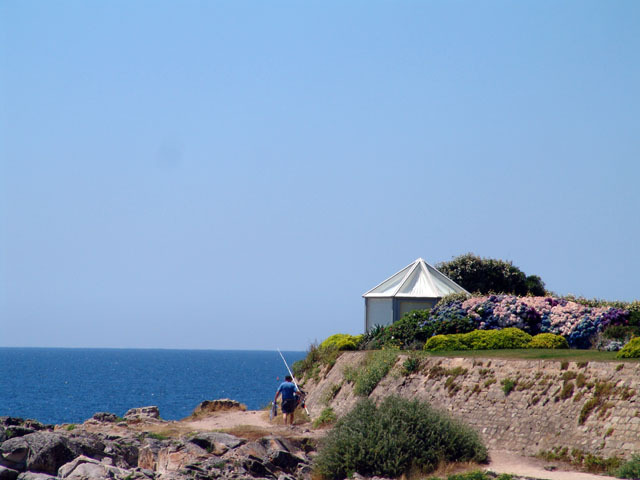 Guérande is nicknamed the Guérande peninsula , this name comes from the fact that it is surrounded by water: the Atlantic Ocean, the Loire, the Vilaine and the Brière marshes. 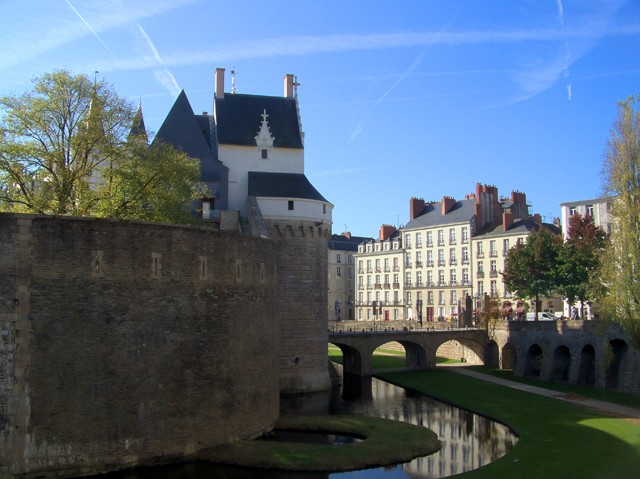 Guérande (between white country and black country: white for Salt salt marshes and black for Brière peat ) is surrounded by small picturesque towns. For lovers of relaxation, beaches are a must. 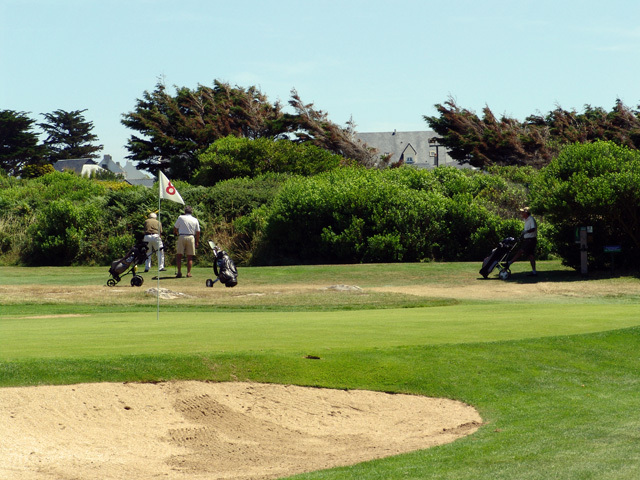 Whether it’s the long bay of La Baule, Le Pouliguen, Pornichet, which are classified among the most beautiful bays in the world, the wild coast of Croisic or the unspoiled beaches of Pénestin , everyone finds their corner of beauty and spend good moments of relaxation not far from the Domaine de Léveno 4 stars. 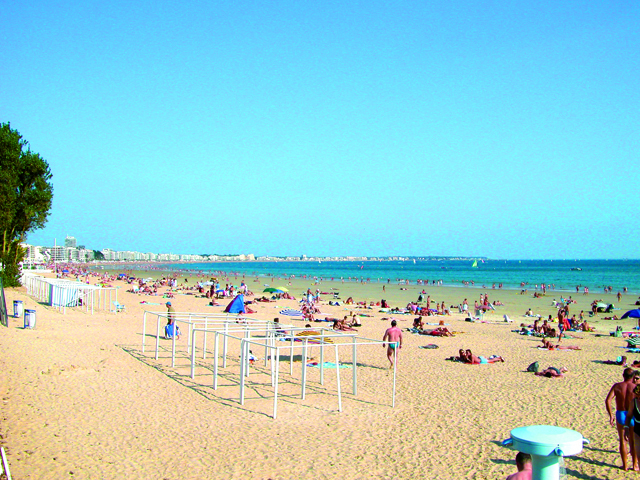 La Baule , characterized by its tourist activities and its European renown which make it one of the most beautiful of France . 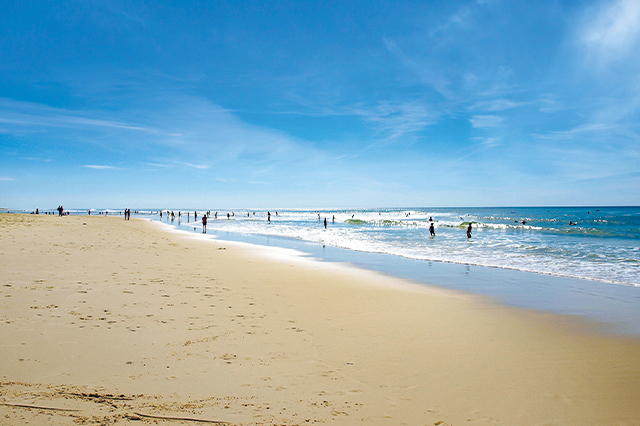 Its beach is common to the towns of Pouliguen and Pornichet , of a length of 8 km, in fact one of the largest French beaches . 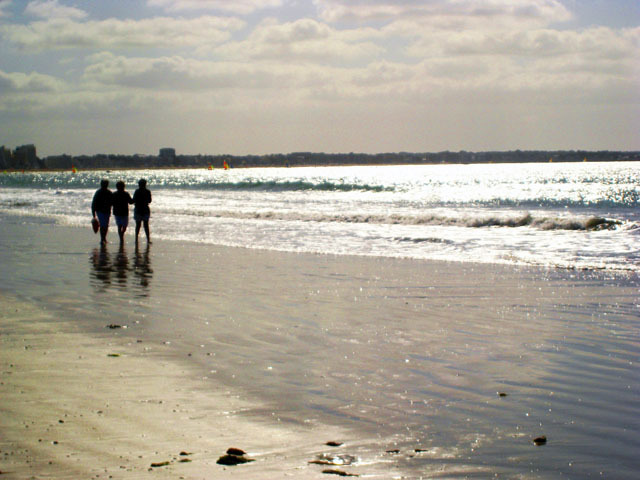 La Baule has 126 km of bike paths , enough to cycle for long hours during the day. Not to mention its prestigious casino and its coastal villas. 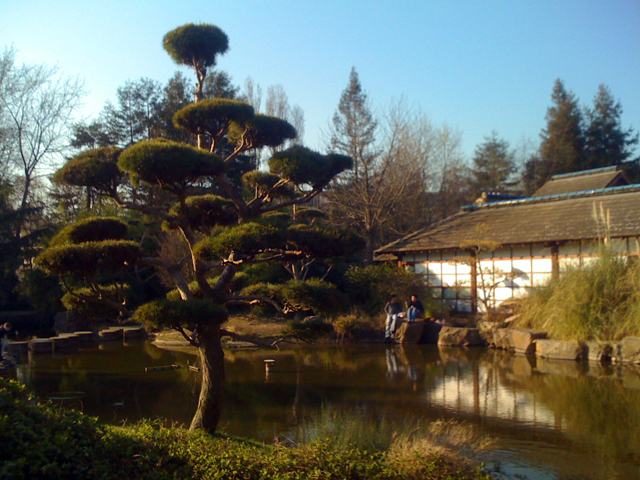 The Bière Marsh : Regional Nature Park is a true ecological wonder. To protect and enhance the brizon marshes and their astonishing natural wealth , the Brière Park was created: wet meadows, mounds, reedbeds, canals, offer you a diversity of the fauna and from the flore that can be visited by boat. 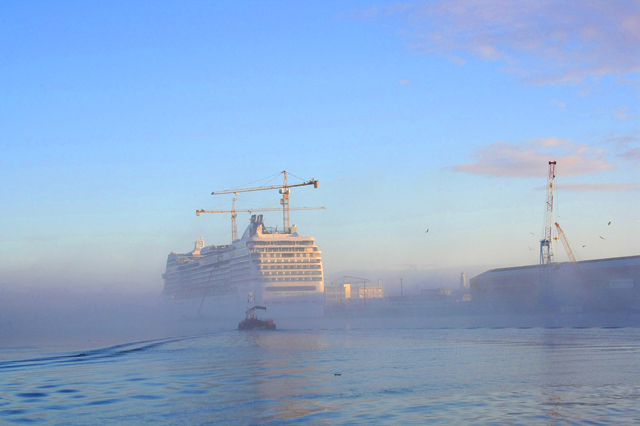 Change of course, embark on a cruise to the Atlantic Islands from La Turballe . 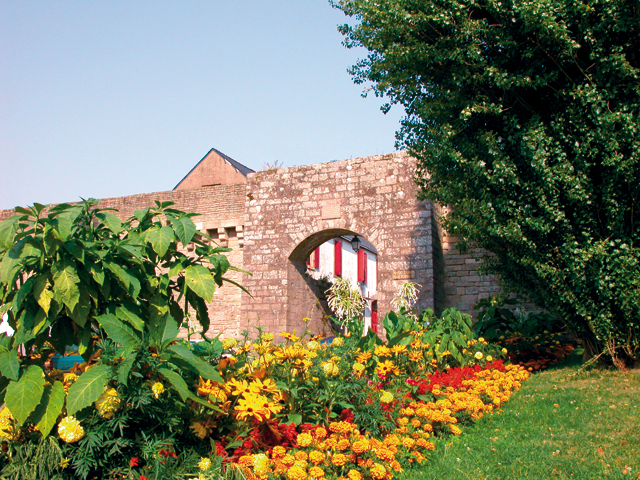 Spend a day discovering Belle-Île, Houat and Hoëdic. The Croisic , which is located on old rocky islets, is connected to the continent by a deposit of sand which formed the dune of La Baule. To the north, one find the harbor at the entrance of the traicts (they are inland arms that feed the salt marshes). In front of the harbor, Pen-Bron Point , has also been connected to the mainland by the alluvial sand deposits that formed the dune from the mainland. These two sand advances have isolated a marine area that has turned into a mud flat, and that over a millennium has formed the salt marshes of Guérande . The rocky shores and dunes, so constituted, were named "the Wild Coast". Recommended Visits: Wild Coast Tour and the Ocean Tour. 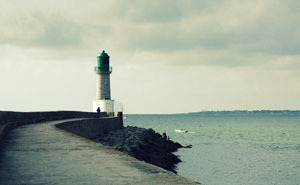 Piriac-sur-Mer, 11 km from Guérande , is known for its old uranium plant, with a coastline of more than 9 km. From old Breton style houses , charming, picturesque furrow the village and do not leave without visiting the imposing church. In the summer, animations are organized in the middle of its "flower lanes" with granite walls and stones polished by time: concerts, markets of artisans and theme nights. 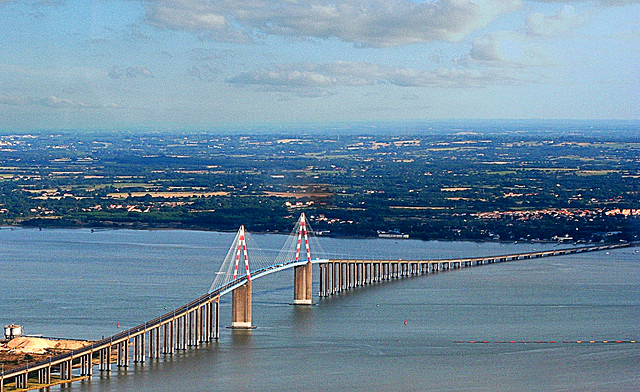 Some 20 km, Saint-Nazaire: on the Loire estuary , well known for its port industries, underwater base and naval constructions. The reputation of his famous bridge is not to be done: true architectural masterpiece , he holds the record of longer bridge of France with his 3,356 m long. 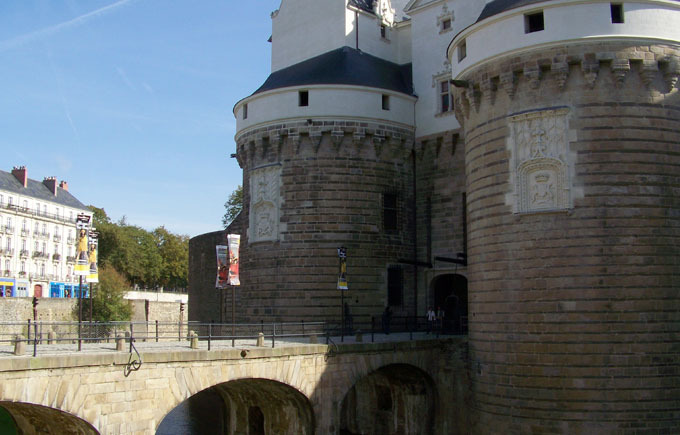 Nantes , the aptly named, 80 km, the 6 ° most populous common of France, fief of so many monarchs for centuries. It was particularly coveted in the fifteenth century, when King of France and Dukes of Brittany competed to make it his own. It will be one of the last big cities to accept Henri IV as king and it is thus that the promulgation of the Edict of Nantes in 1598 will be realized in spite of the unfavorable opinion of the Nantais people. They were Republicans and under the French Revolution, they held their heads to the Vendée hordes. 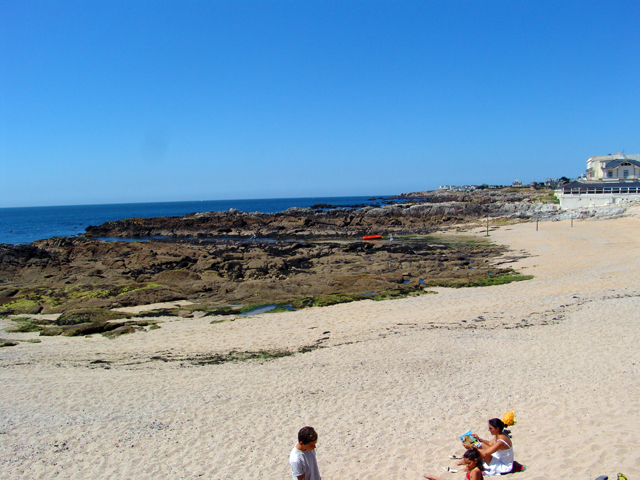 Many events are organized on the peninsula of Guérande during the summer season. 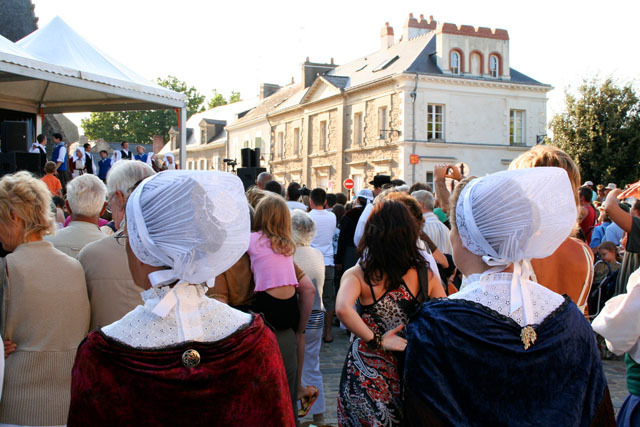 The La Baule jazz festival , the Guérande folk festival in action, the saline nights in Batz-sur-Mer or the basketwork festival at The Chapel of the Marshes are examples of cultural activities to be found during your holidays in Loire Atlantique. 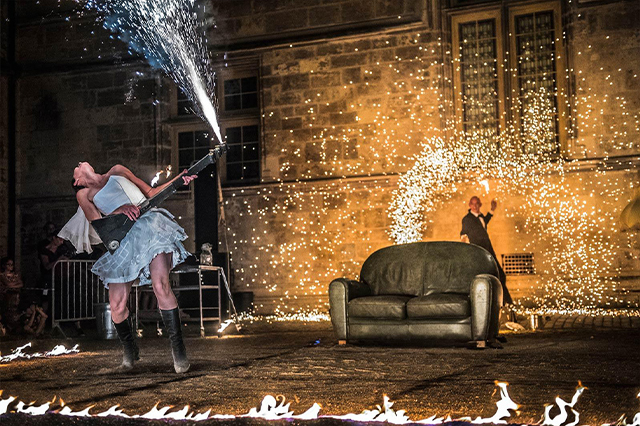 Not to be missed, the only Festival of Renc’arts in Pornichet , where mixes with tastes and harmony shows street or dance to the rhythm of concerts. 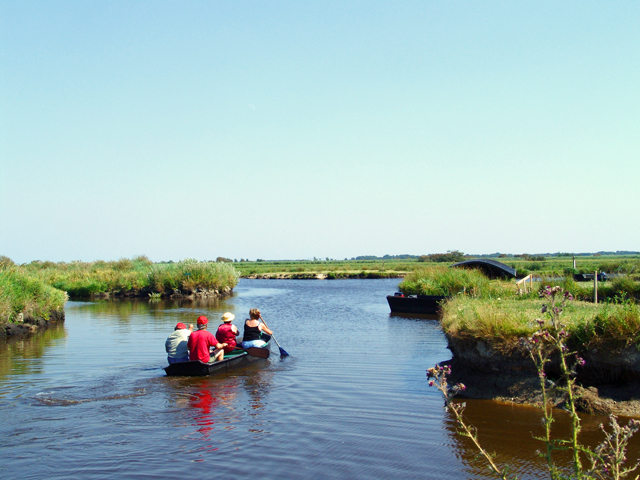 It is during the festival of the Chapel of the Marsh at the end of July, in full swamp of the Brière, that one can learn about basketry, typical local crafts . 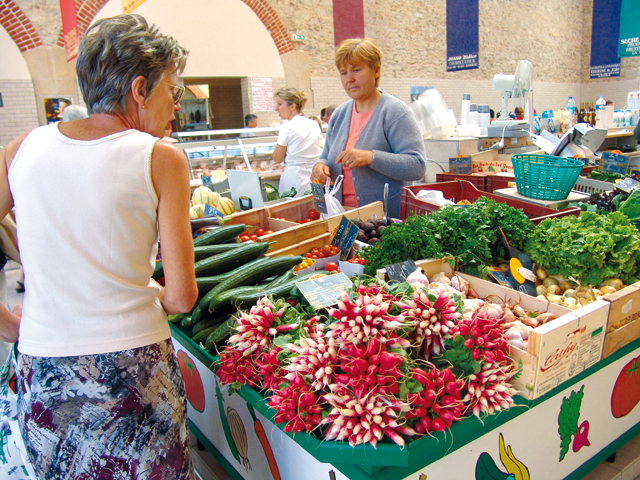 Take the opportunity to visit the organic market and participate in the local dances during the fest-noz. 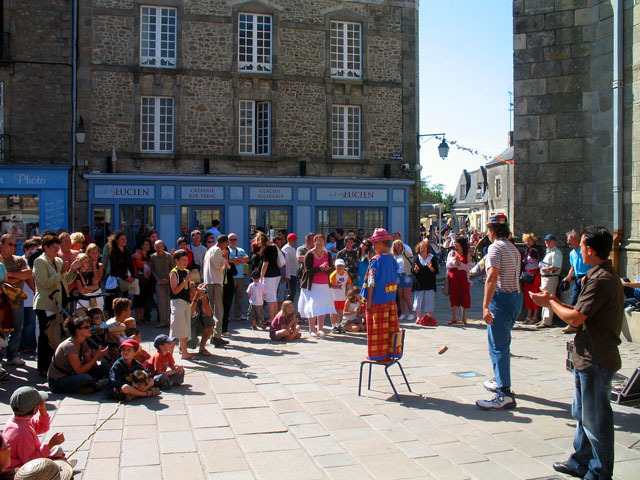 The cultural event "The Celtics of Guérande" is a fun way to discover local traditions. 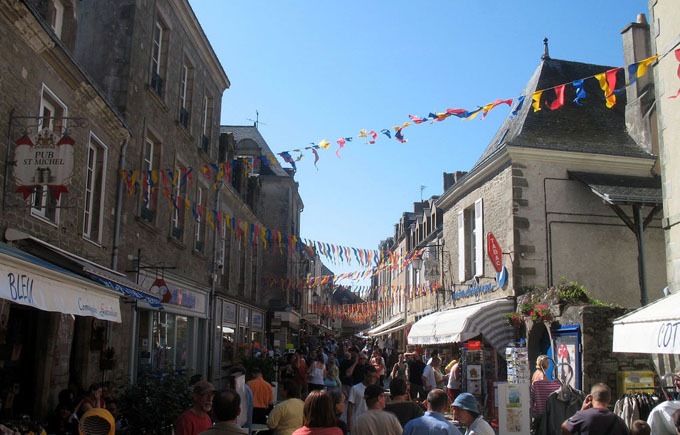 You can browse the streets of Guérande to discover a mix of religious cultures, heritage enhancement (white gold) and Breton traditions. 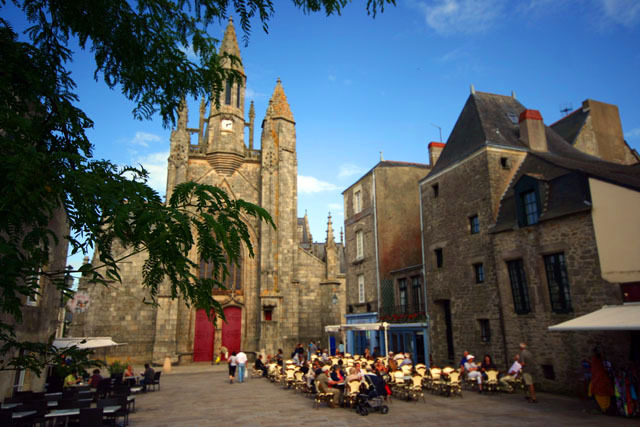 Browse the emblematic places of Guérande such as the collegiate church Saint-Germain. Aubin or the Place du Vieux Intramural Market. At the beginning of September, the Brière Regional Natural Park Festival will take you on a discovery of the riches of its territory. Rides on donkeys, in barge or canoe, listen to traditional tales or stories in music, browse the local produce market and know-how. Focus on Saint Nazaire with "Les Escales", which is a festival of world music that welcomes the greatest artists, as in the past Youssou N’dour, the Gotan Project or Stromae. With several scenes and quality programming, this festival highlights international exchanges that symbolize Saint Nazaire by its dynamic port turned to the Atlantic. 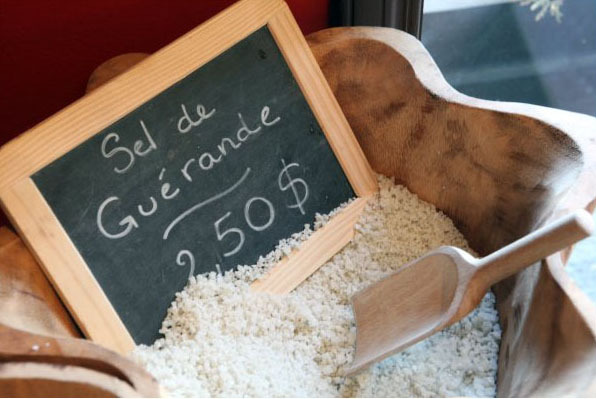 One of the big advantages when staying at the Domaine de Léveno is to be close to everything ! On the outskirts of the littoral of the Guérande peninsula, in the surrounding seaside resorts like the Bay of La Baule or Pouliguen , visit a wide choice of bars, pubs and discotheques .